August for me was an amazing reading month. I managed to read a total of ten books, which is nearly double what I normally read, I even managed to read all my TBR pile and fit in an extra book before the end of the month. Every book I read in August I really enjoyed, there wasn’t one book that I was disappointed with. Which is going to cause problems when it comes to deciding my book of the month. 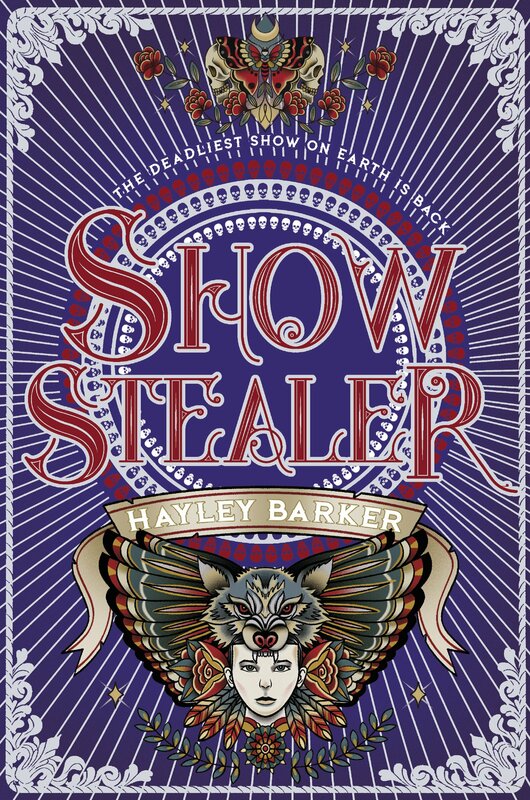 After reading Show Stopper last year and really enjoyed it, I had high hopes for Show Stealer, and it didn’t let me down. Show Stealer had an amazing story and one I started the book I found it very difficult to put it down. 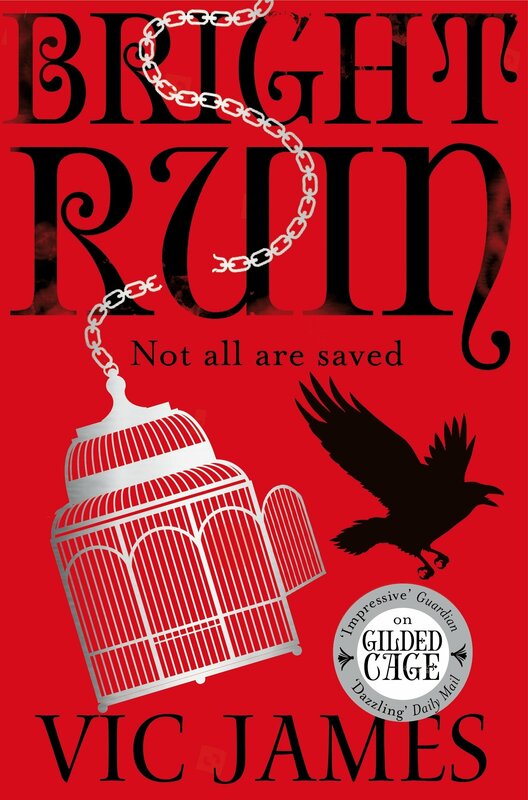 I was gripped from beginning to end, and loved every minute of it. Ascension was one of the books I was excited to get round to reading, it sounded so different and original that I was excited to read something new. 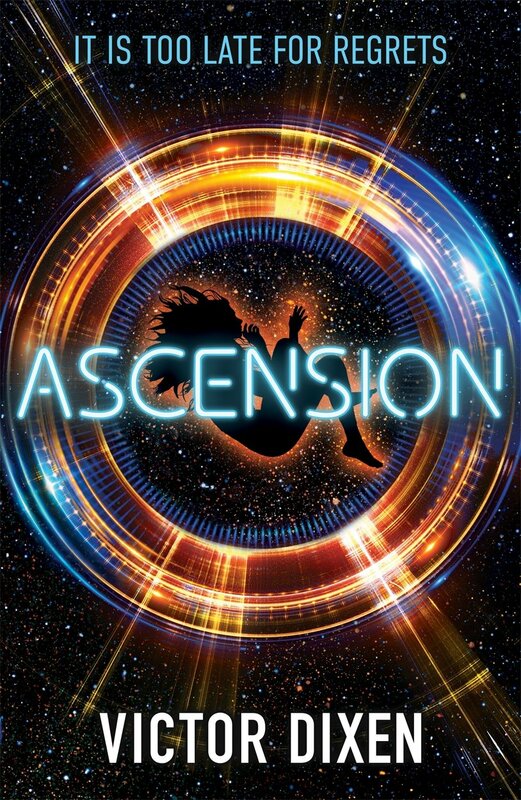 I found Ascension to be an amazing read and a brilliant start to a new series. The writing is wonderfully written and really easy to read and the story is full of detail and very addictive. To say I was excited to start Tarnished City was an understatement. 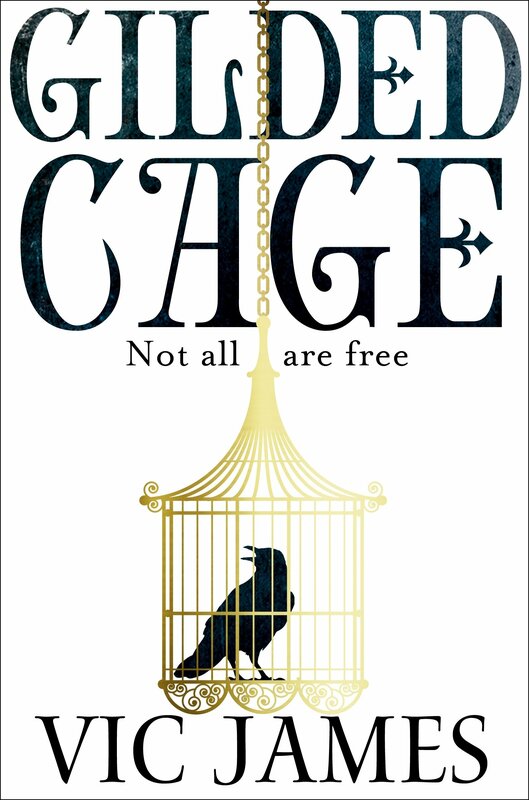 I loved Gilded Cage and I had very high hopes for this book. 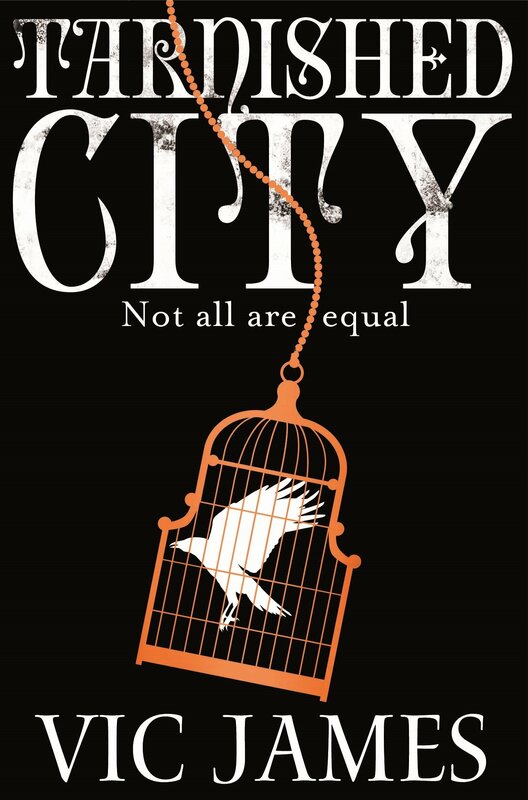 I found Tarnished City to be an interesting instalment to the The Dark Gifts trilogy and it left me excited to see what the author has planned for the final book in the series. Its always tricky coming to a final book in a series because you always want closure, and all the questions answered, and everything tided up in a nice little bow, but I knew that this sort of series wouldn’t end all nice and happy. And I was right. I was gripped, shocked and heart broken, but I still enjoyed every minute of it. 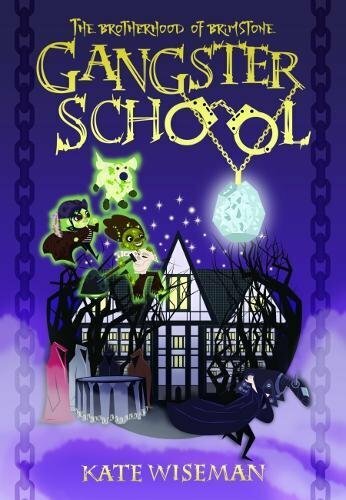 The Brotherhood of Brimstone is the second book in the Gangster School series and I have to say that I really enjoyed reading it. I found it to be just as funny as the first book. The plot was interesting and definitely fitted in well with the series and made me even more excited to see what is going to happen in the future. I don’t think I can even put down in words what I think about this book yet because its absolutely mind blowing, in a good way. I knew I was in for a ride when it came to reading this but I was blown away with how amazing and thought this book really is. It’s highly original and a hundred percent addictive. 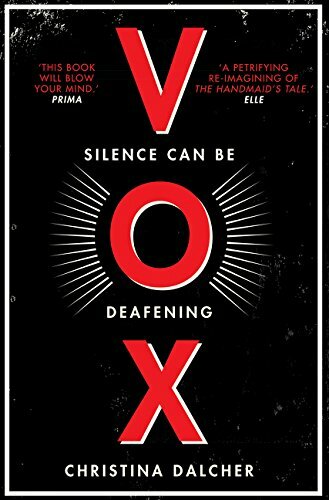 I have been seeing Vox all over the book community the past couple of months and I the premise of the book was a little disturbing as well as being very intriguing. Now having read it I can honestly say that it’s a book that will stick with you for a while. Even though I read it a few weeks back, I am still thinking about it today. 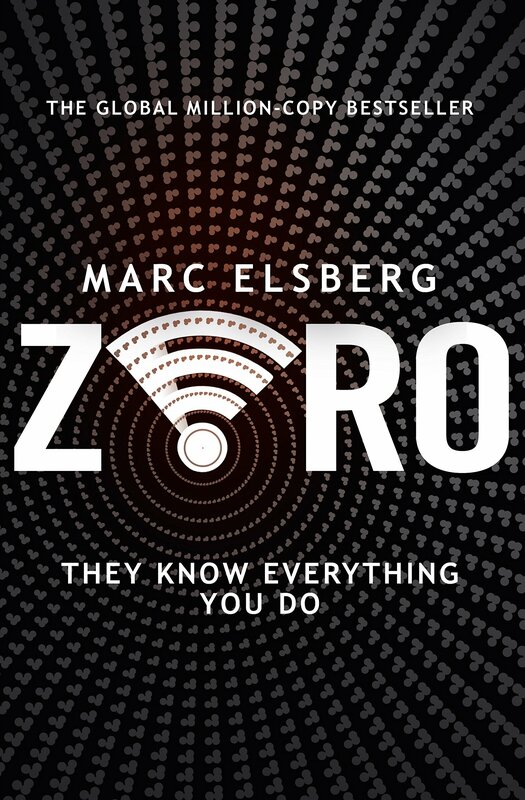 I read Blackout by Marc Elsberg last year and thought it was really enjoyable and I jumped at the chance to read Zero. Its scary to think about some of the events that happened in the book could happen to us in just a few years, and I think that’s why I found it so intriguing because it was very relatable. 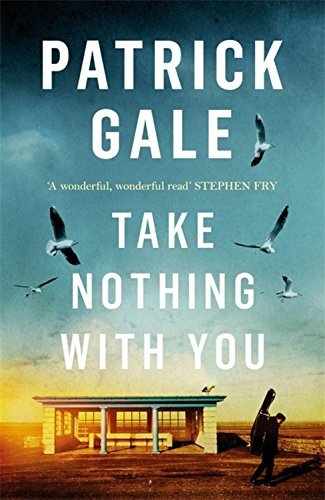 With this being my first Patrick Gale book that I have read, I went into this with very high expectations because I have heard nothing but praise about his books. I did really like Take Nothing With You, I managed to read the entire book in just one sitting. I thought it was well written and beautifully developed. This month was difficult to pick a book of the month because I have really enjoyed every book I’ve read this month. But I can only pick one book so I have decided to go with The Seven Deaths of Evelyn Hardcastle by Stuart Turton. I have chosen this book because it was something very original, well thought-out, wonderfully written and had me on the edge of my seat from beginning to end. I have not read a book like this before and its now set the bar for any other books I will read in the future. The murder mystery thriller genre is something that I really enjoy reading because of the twists and turns, and with this book there are so many twists and turns I can’t even think about who the murder is. 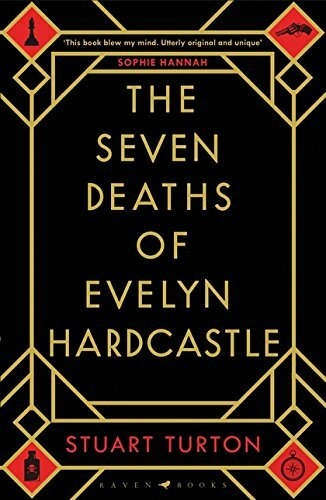 If you are looking for a book that will keep you up late reading then definitely pick up The Seven Deaths of Evelyn Hardcastle. What is your favourite read of August?